Whatever will become of me? sighed the sad and lonely little tree. A tiny tree stands all alone on the edge of a felled forest. 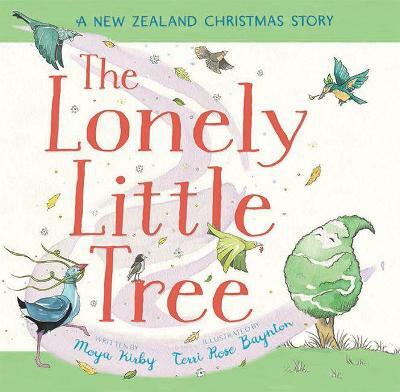 Whispering winds swirl, and native birds gather around, bringing gifts of blossoms and berries to adorn the lonely little tree... what a magical sight o... read full description below. "A tiny tree stands all alone on the edge of a felled forest. Whispering winds swirl, and native birds gather around, bringing gifts of blossoms and berries to adorn the lonely little tree what a magical sight on this Christmas night"--Publisher information.